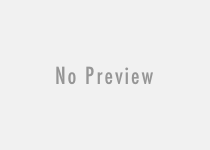 [showmyads] Minecraft PE Seeds!! Might as well start off with the most classic one, this pe seed is called nyan. Type it in and lets start playing the nyan world. lots of different biomes. 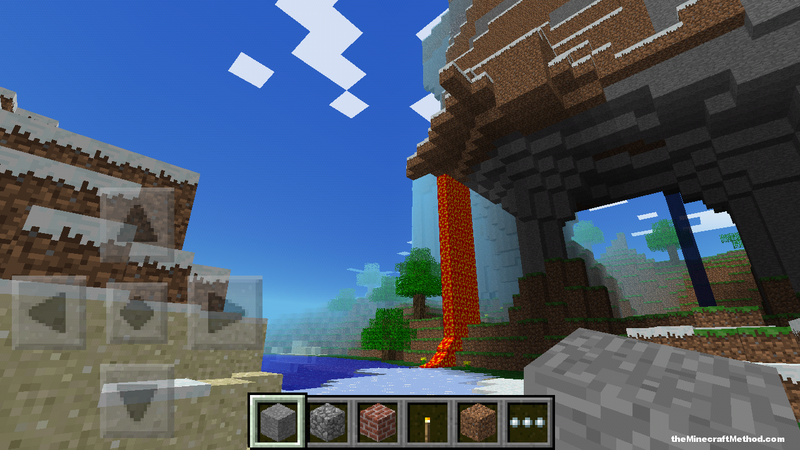 There is a good reason nyan is the most popular minecraft pe seed. Lets keep moving. 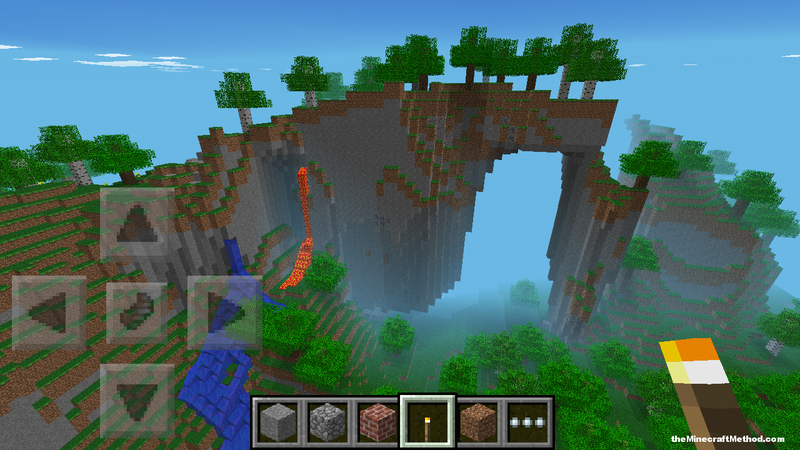 Here is a shot of the backside of the mountain range, yet another lavafall and waterfall. Absolutely stunning! 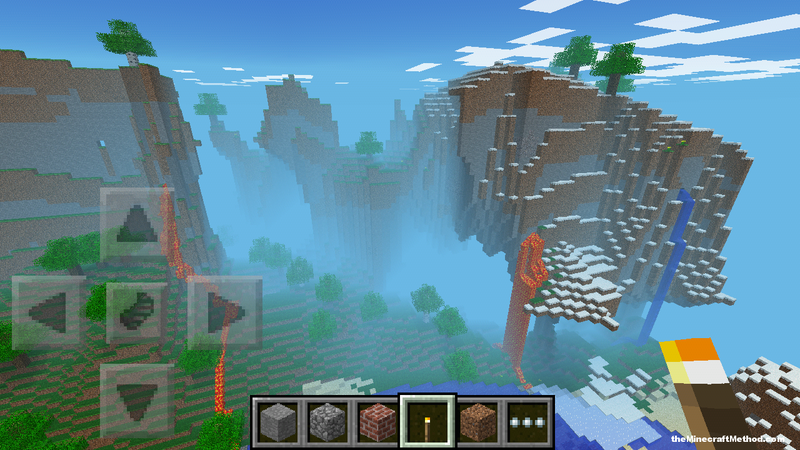 This seed for minecraft pe is a winner! Around that side of the mountain is this huge cavern into the side of it, time to explore! Its a dead end, but start mining and let me know what you find. I typed it in but it wasn’t (nyan) that everyone was talking about. I want to know what I did wrong?